The virtual reality market is expanding, new applications appear in online app stores. Google introduced its own virtual reality headset – Google Cardboard. It is an affordable solution that lets you try out the VR technology and get some basic virtual reality features. The virtual reality is disrupting the digital landscape. Nowadays everyone can test this technology with Google Cardboard. It’s the most affordable DIY virtual reality headset, compatible with iOS and Android. We have found and tested for you the best Google Cardboard apps so that you can discover the wonderful world of virtual reality. These Google Cardboard VR apps and games are available in the Google Play and the App Store, so if you have never tried any virtual reality applications, it’s a great opportunity to experience. 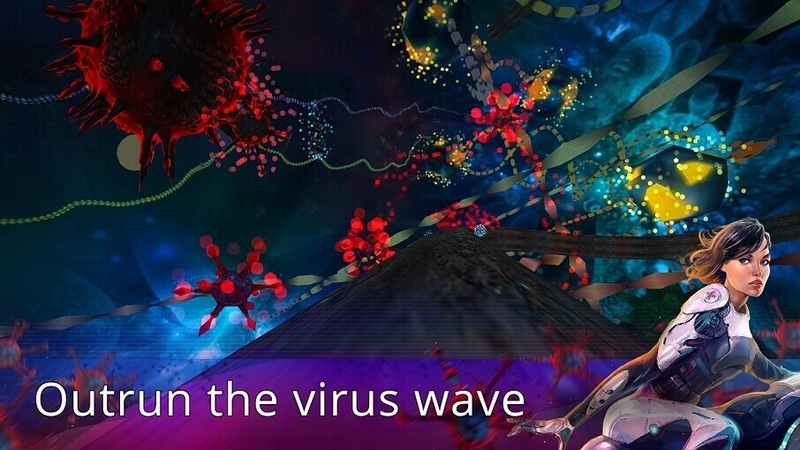 InCell is an action game with strategy and bioscience. It is a great project to get an acquaintance with Google Cardboard apps or to get new virtual reality experience. InCell VR is an experimental projector testing of new possibilities of virtual reality provided by Google Cardboard. Compatible with View-Master, Fibrum, Homido, Lakento, Archos, Durovis and others Cardboard like VR headsets. Getting closer to understanding cell structure and organelles functions players will improve their skills in bioscience. Expeditions is one of the best Google Cardboard apps for Android and iOS. It is an educational VR tool, which allows you to travel all over the world. You can immerse yourself in over 200 virtual expeditions and experience diving with sharks, traveling the ocean, wandering the jungle and taking a stroll along the Great Wall of China. The virtual reality application is intended for classrooms. The teacher acts as a tour guide and leads the group through the virtual journey. The best part of this Google Cardboard app is that it is entirely free. Google Street View is the VR app for Google Cardboard. You can explore world-famous landmarks, discover natural wonders, and visit diverse places such as museums, stadiums, restaurants, and small businesses with Google Street View. You can also share your own Street View images with other users. 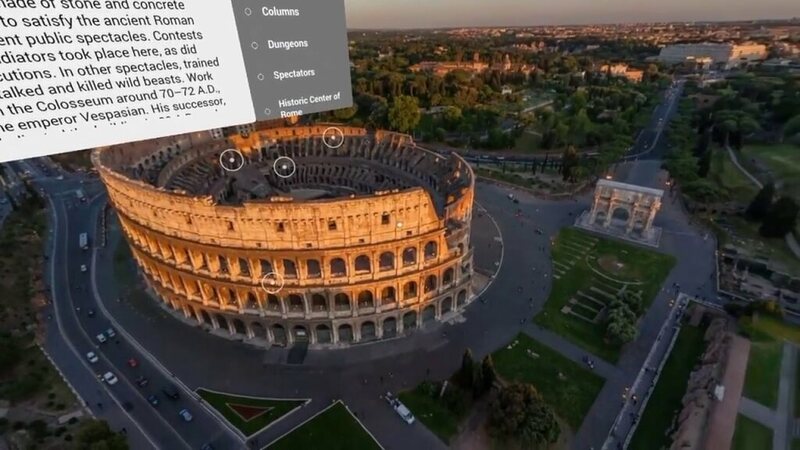 Take 360-degree photos using your phone’s camera or connect a Street View Ready camera, then place and assemble your images on the map using the Street View app. Initially, it was designed as an ordinary application, but sooner it was updated to support virtual reality content as Google Cardboard app. Within VR is one of the significant Google Cardboard apps based on augmented and virtual reality. 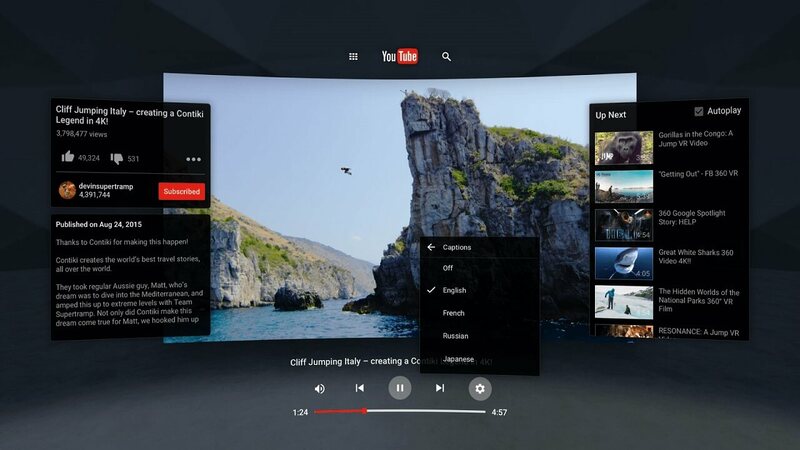 Here you can find the best virtual reality content created by the world’s leading virtual reality creators. The app brings you the immersive experience from captivating tales to informative documentaries. Download the VR app and feel the future of storytelling today. InMind VR is one of the most popular Cardboard games. 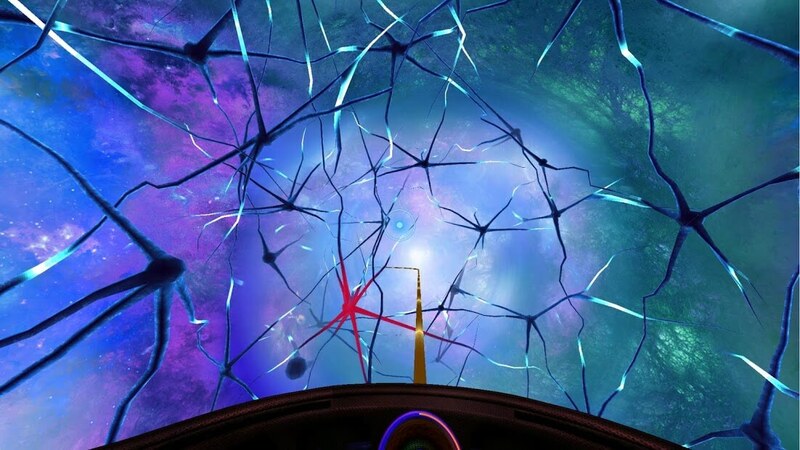 It’s a shooter with adventure elements where the player traverses the patient’s brain looking for the neurons that cause mental disorder. InMind VR is also available for players who don’t have a virtual reality headset. It’s totally free without any in-app purchases. 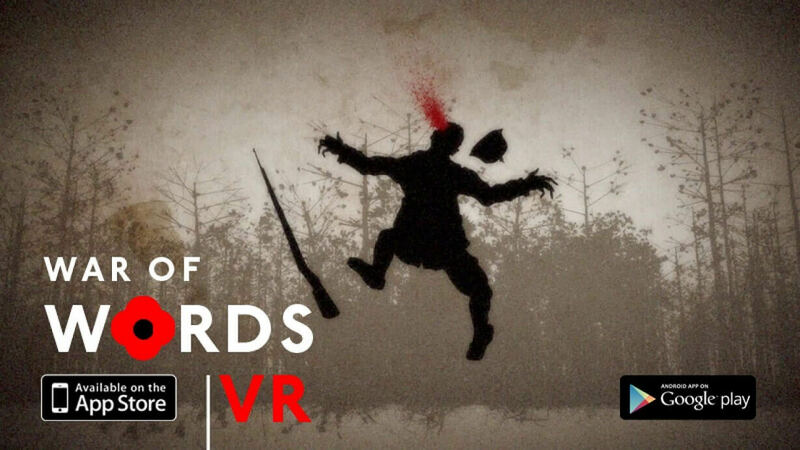 War of Words VR is the first application among BBC virtual reality apps. It brings you into a poem ‘Kiss’ by the British poet Siegfried Sassoon written in 1916 before the Battle of the Somme. It’s a thrilling and immersive VR experience. At the same time, it was created to partly promote the BBC Arts documentary film ‘War of Words’.It is available both for iOS and Android. Apollo 15 Moon Landing is highly ranked in the best Google Cardboard apps list. 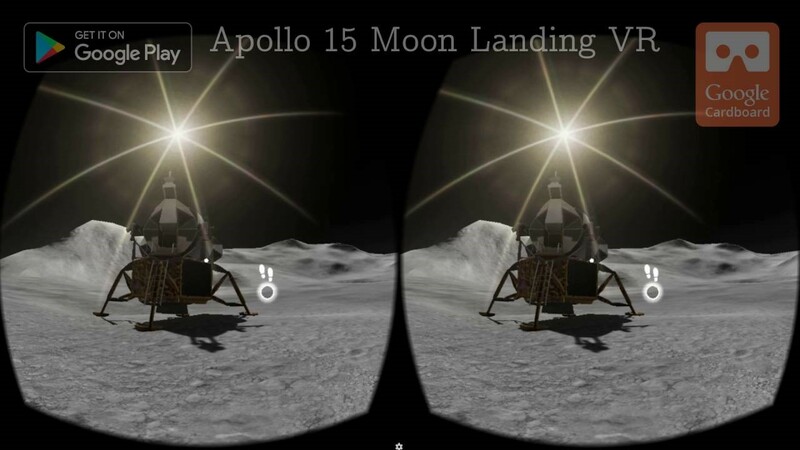 The VR app was created for the 45-year anniversary of the Apollo 15 mission. Have you ever dreamt about walking on the Moon? Now you can make your dream true. The app aims to recreate a realistic impression of the Apollo 15 moon landing, using NASA data and footage. Use the headphones to feel the sound of Lunar Spaceship. The virtual reality app is compatible with Android only. The Star Wars VR is the app created for the fans of the franchise. 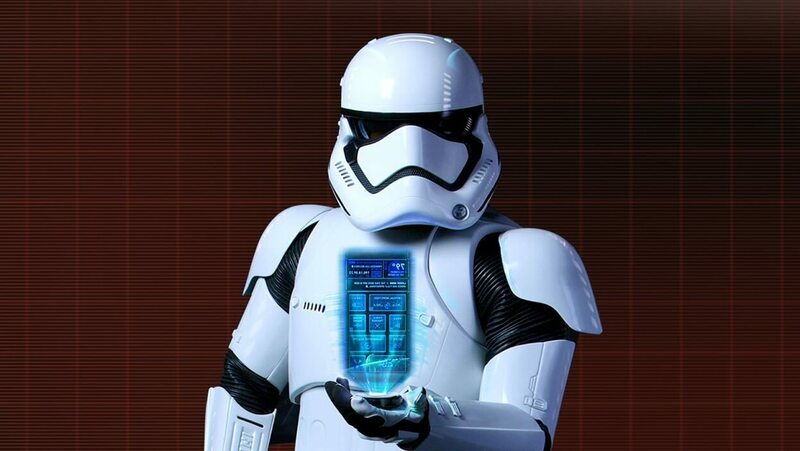 The app gives an opportunity to be a part of the Star Wars world. The virtual reality application allows getting real-time notifications about special events and news. It has a dynamic interface and interactive features. Relax VR is among the best Google Cardboard apps for meditation. Due to this application, you can immerse yourself in a perfect location from around the world and get oblivious to the noise of everyday life. 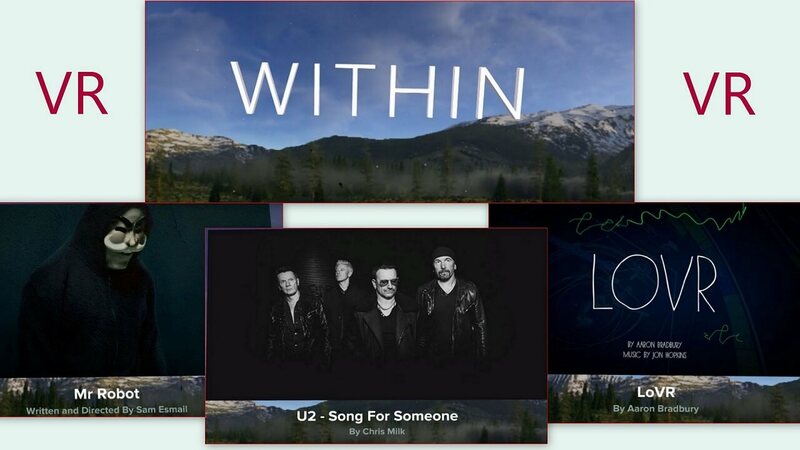 In this VR app, you can use high resolution 360 video and spatial audio, take a guided breath awareness meditation or just listen to the music. Looking for the best Google Cardboard apps making you experience the cinema 360 degrees all around you? Imagine going into the sets of your favorite movie and watch the scenes as if you were there by simply moving your smartphone or swiping your screen with your finger. For the total immersion, put it in virtual reality mode and insert it into a virtual reality mask. 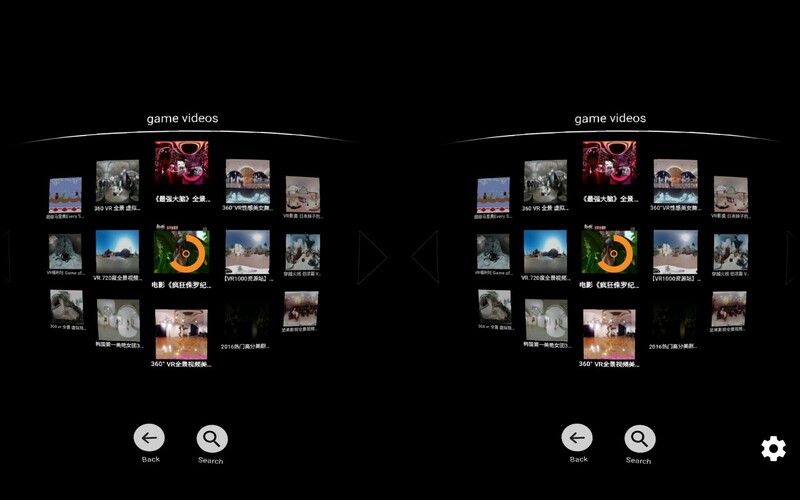 The content of the VR app is regularly updated. It is one of the best Google Cardboard apps that belongs to the TV chain. The Discovery VR, a Google Cardboard app, helps you to explore the world in virtual reality. “Travel the world from the edge of your seat” — the motto of the application. You can save 360 videos to your playlist, download and stream them. Explore all the places you wanted to visit and see how people live across the globe. New York Times gives an opportunity to immerse yourself into the stories of the publisher. 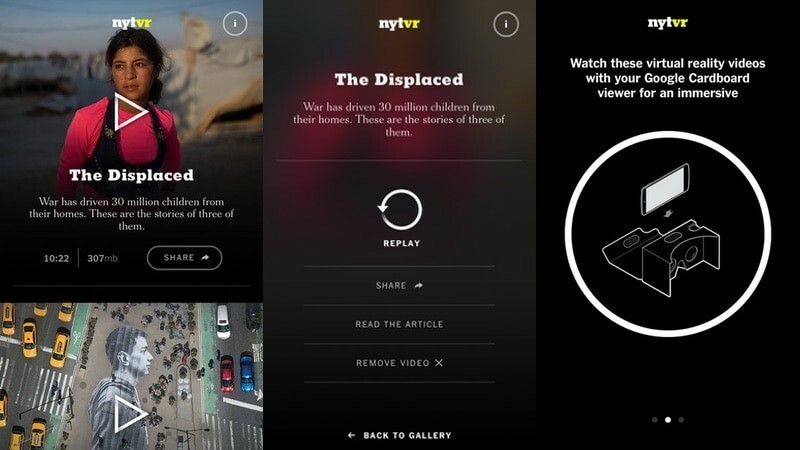 NYT VR is a Google Cardboard app, which allows understanding better the world around us. It is one of the best Google Cardboard apps if you like extreme. With this virtual reality app available for Android and iOS (Google Play Store, Apple Store) you can watch 360-degree videos or 3D images and follow adventurers in action. Jump into the void, surf impressive waves, hit the snowy slopes, dive with the sharks, participate in a rally in the desert. 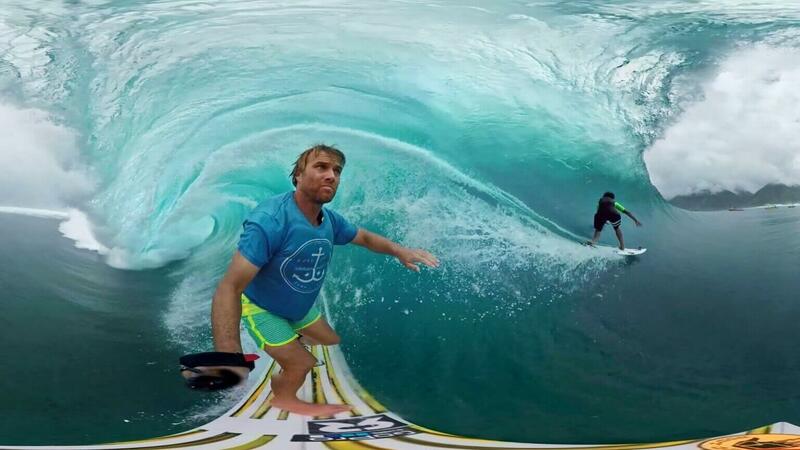 The immersive videos filmed with GoPro cameras make you shudder because of the sensations felt through virtual reality. And if you are equipped, you can offer your own VR videos in streaming on the application. It is one of the Google Cardboard apps that will make you shudder. You are plunged into a wagon and ride an impressive roller coaster. You enjoy the thrill of full immersion with your virtual reality helmet. This downloadable application for iOS or Android offers you short but intense experience. Be careful though; the paid version offers more features than the free one. Titans of space is one of the virtual reality applications, which helps you to learn while experiencing virtual reality. Titans of Space allows us to discover our solar system aboard a small ship in virtual reality. 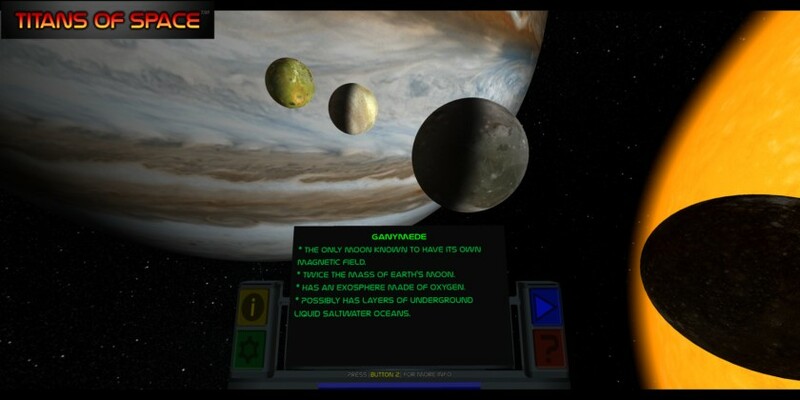 For each planet or satellite encountered, it provides a summary with valuable information about it. At the end of the experiment, our solar system is re-scaled to provide insight into the vastness of the space around us. It is one of the most impressive Google Cardboard apps. 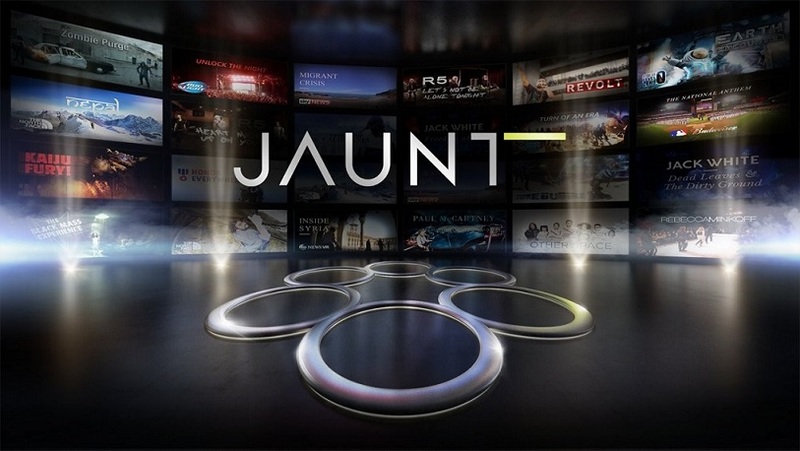 Jaunt is another Google Cardboard apps, which provides a large choice of virtual reality content, regarding the fields of leisure and culture like concerts, series, films, travel documentaries. The sound moves in space, with a three-dimensional effect for the unique audiovisual experience. The famous video website has its channel with almost 3 million subscribers. They created the Google Cardboard app that you can use in order to watch your videos in virtual reality. Equipped with VR headset, you can watch many 3D or 360° videos: short but varied experiences, with a new dimension that opens up to you thanks to virtual reality. 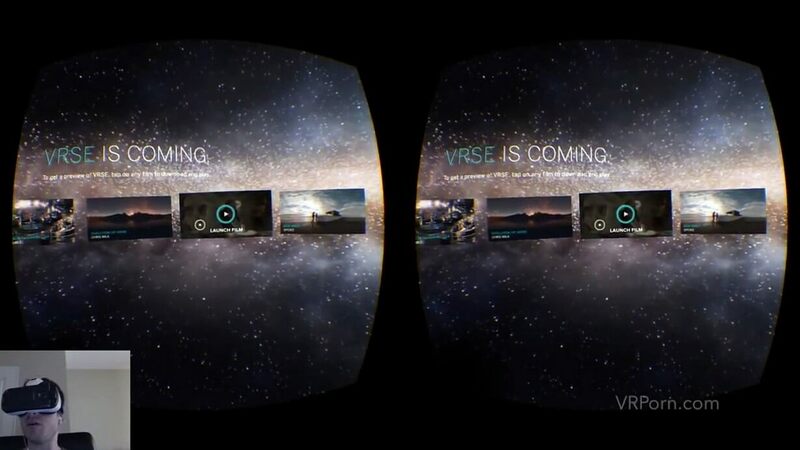 VRSE is one of the Google Cardboard apps that offers 360-degree video in virtual reality. It is directed by Chris Milk, the author of music videos and commercials for artists and brands such as Nike, Nintendo, U2, The Chemical Brothers, etc. VRSE allows you to get the most out of your Google Cardboard and its content is accessible without a virtual reality mask. 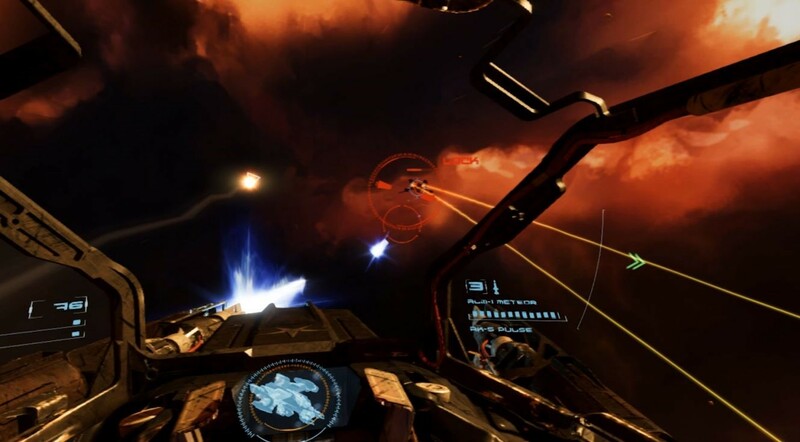 Deep Space Battle VR is one of the virtual reality applications for Google Cardboard. As you fly in your space shuttle, you will face the attack of enemy ships coming to meet you with bellicose intentions. Virtual reality helmet screwed on the head, Deep Space Battle VR immerses you in a space battle as if you were there. You need to be agile and be on the lookout to be sure to defeat the enemy fleet on your heels. 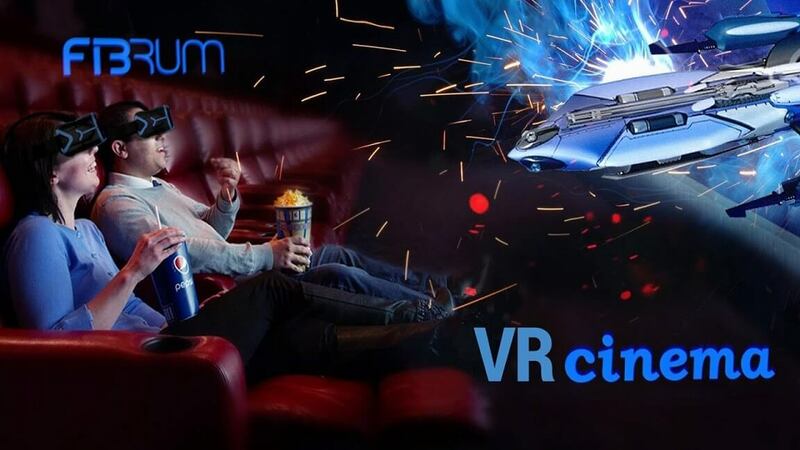 VR Cinema or the Google Cardboard Camera app is a perfect possibility to plunge into a movie or even to be a part of it interacting with the objects in it. You have to download a movie on your phone (Android or iOS), then put your phone into Google headsets and enjoy the effect of presence. It indeed may be considered as the best Google Cardboard VR app. 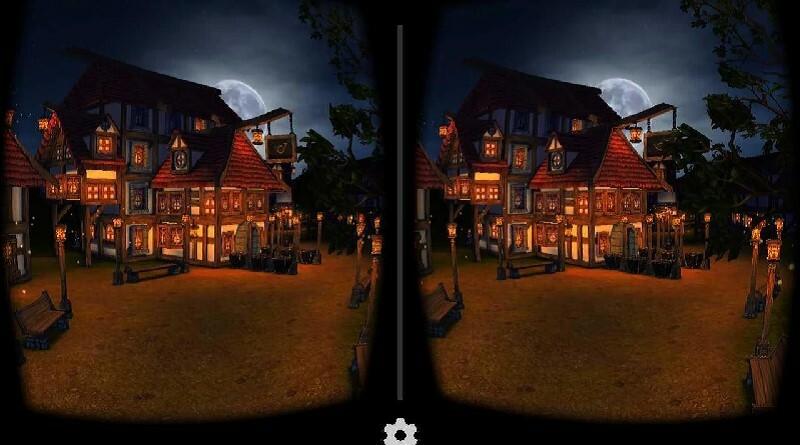 Cartoon Village is also one of the Google Cardboard apps. Now you can take part in a virtual walk. Just move your head (with the helmet placed on it) to change the angle of view and discover new buildings and the local population of the village. It is one of the best Google Cardboard VR apps if you like cartoons! Have you ever dreamt of trying the Predator or Terminator infrared vision? It is what the Glitcher VR app offers you. 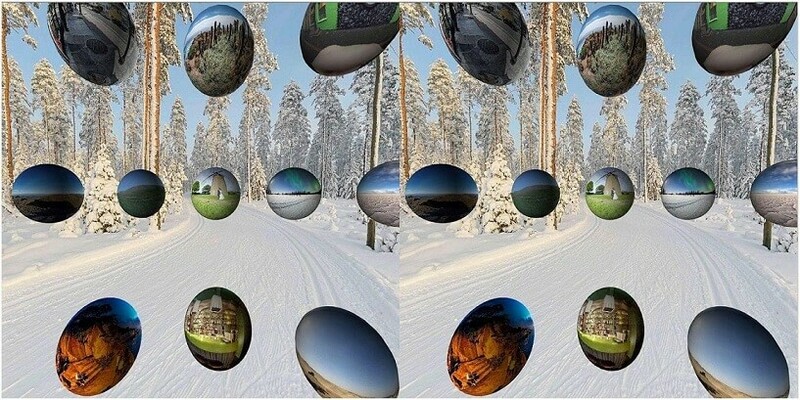 It’s one of the Google Cardboard apps which applies filters to your camera output. Halls of Fear is one of the Cardboard games set in very dark corridors with very noisy monsters (but also invisible). The goal is to find the cubes and to escape from the living level. An excellent VR demo if you decide to play in the dark and with a helmet that holds with thongs. It is also mandatory to have a Bluetooth controller to make the most of the game. Moving on to our list of best Google Cardboard apps, it’s worth mentioning legendary Jurassic Dinosaur VR. It offers an opportunity to immerse yourself into the prehistoric times and observe dinosaurs, even to fly on these creatures. 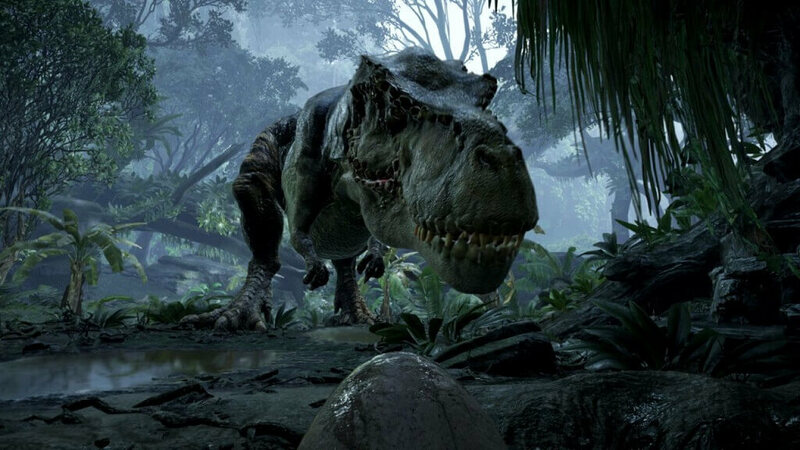 If you ever dreamed of meeting Dinosaurs, it’s one of the Google Cardboard apps we recommend to download. 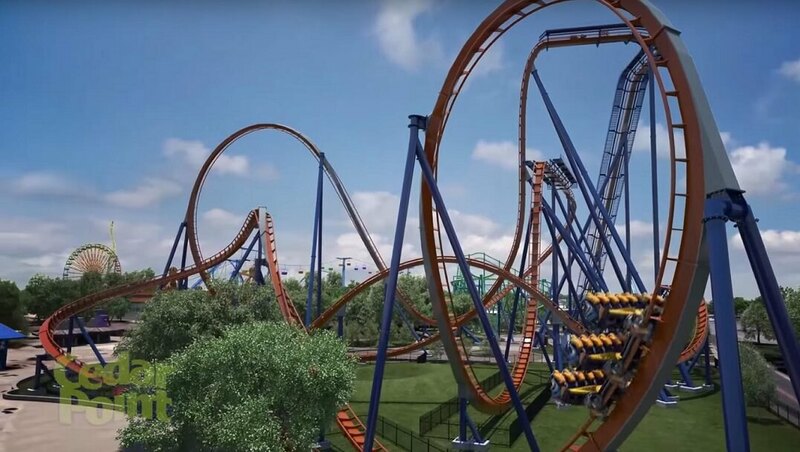 Cedar Point VR is one of the virtual reality applications that simulates a ride in one of the world’s largest roller coaster. The application, which requires you to use a virtual reality headset or cardboard, invites you to sit in a wagon and discover the sensations of the roller coaster. 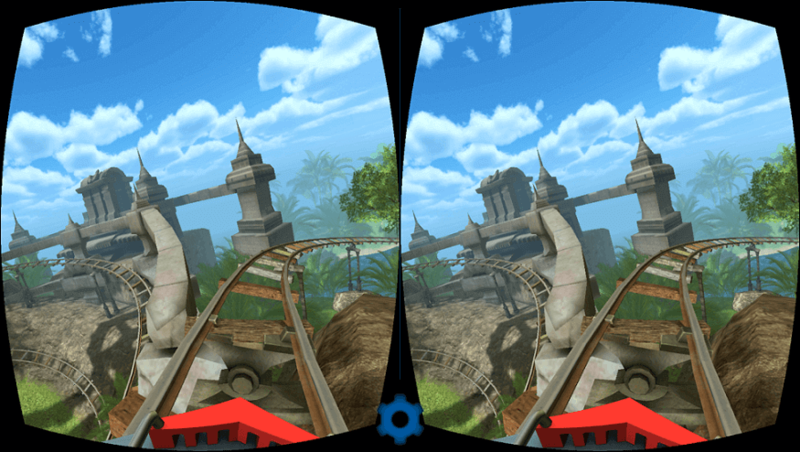 The duration of Cedar Point VR is as short as a ride on the actual Big Eight but promises great thrills without having to move from home, and that’s why it’s one of the best Google Cardboard apps. If you are looking for Google Cardboard apps to visit Paris, Berlin or Cannes – VR Cities is for you! The number of cities to visit is continuously growing. 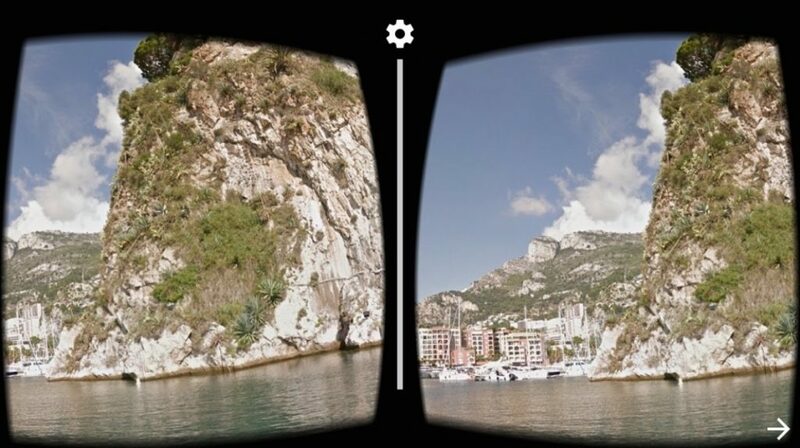 It’s one of the best Google Cardboard apps if you want to travel without living your couch. 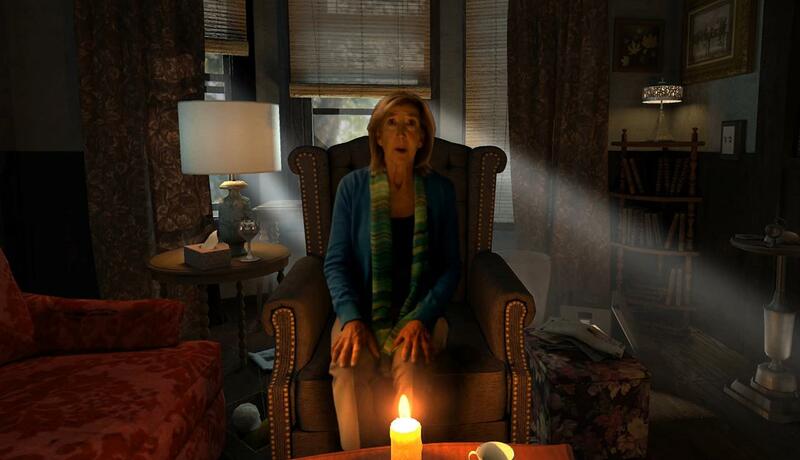 Insidious is a scary virtual reality game. You have a guide to the horror afterlife called Elise Rainier. She is going to follow you into the darkest places. Such an application is a great possibility to experience virtual reality. Make sure you are 16+ years old. It has an Android version. Public Speaking VR is one of the best Google Cardboard apps for those who would like to polish their public speaking skills. If you struggle with speaking anxiety and look for virtual reality applications to overcome it, Public Speaking VR is all you need. 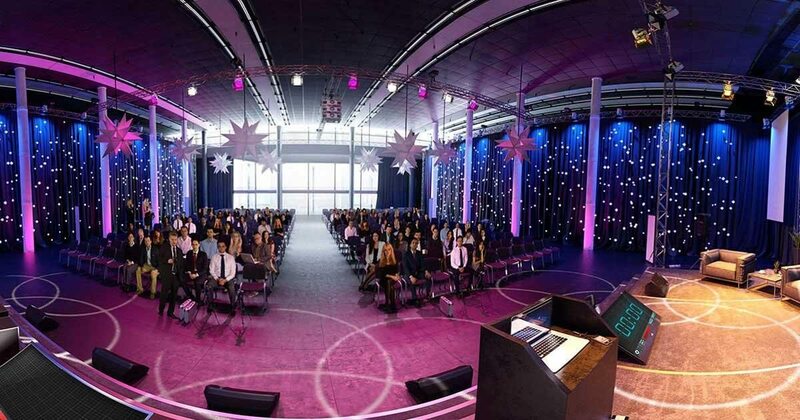 The app has different 360-degree environments, animations, options to animate the audience and add background noises. Wizard Academy VR is worth mentioning among the best Google Cardboard apps. It’s a virtual reality game, which immerses you in a Medieval environment, in a small village where you can face different challenges: Germ Buster, Fire Archery, Ice Fortress, Earth Maze and Telekinesis. It’s one of the VR Cardboard games where you can test your memory and hand-eye coordination. 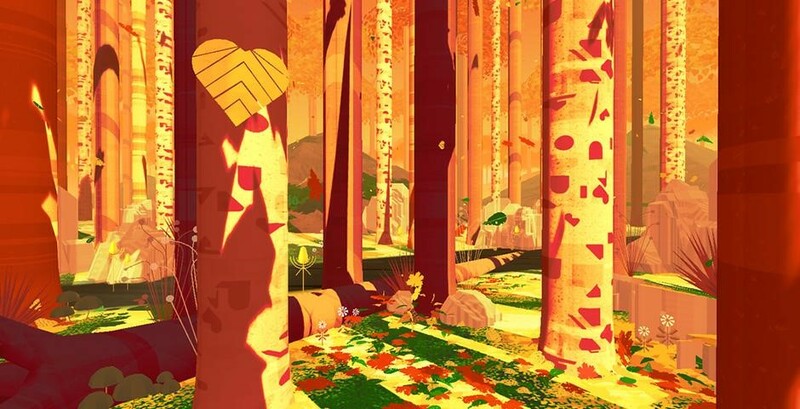 The Turning Forest is one of the virtual reality applications created by BBC Research & Development’s audio and VRTOV. It’s a virtual reality fairytale that makes you feel like a child again. The actions take place in the magical forest. It’s definitely one of the best Google Cardboard apps, which offers a surreal, immersive experience. Trinus VR definitely should be listed as one of the best Google Cardboard apps for gamers. Trinus VR is an app for Android which allows to convert any game and experience it in virtual reality. It means that gamers are able to play the games with the effect of presence. We highly recommend to try it if you are a big fan of virtual reality games. Sharing static photos has become too frustrating. 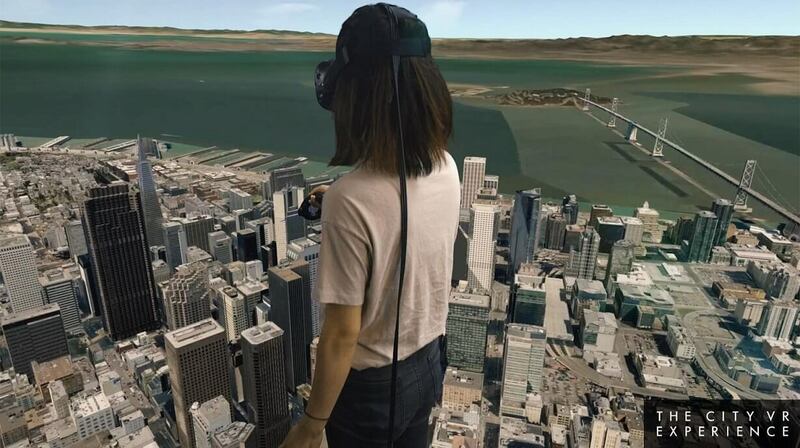 Using virtual reality, FOV is able to draw the environment, when you turn around. It’s a great virtual reality product among iPhone VR games. After a sea trip, you find yourself on the island where you need to survive. 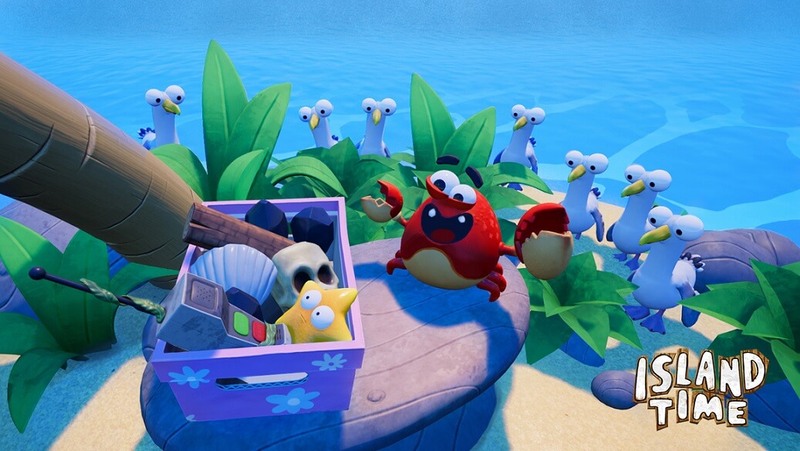 The only creature which helps you is a crab, Carl. Just follow the tips and enjoy. Or you can give up any moment and actually die. Unfortunately, it’s not available on Android gadgets. It is definitely one of the Google Cardboard apps that you should download if you love adventure games. 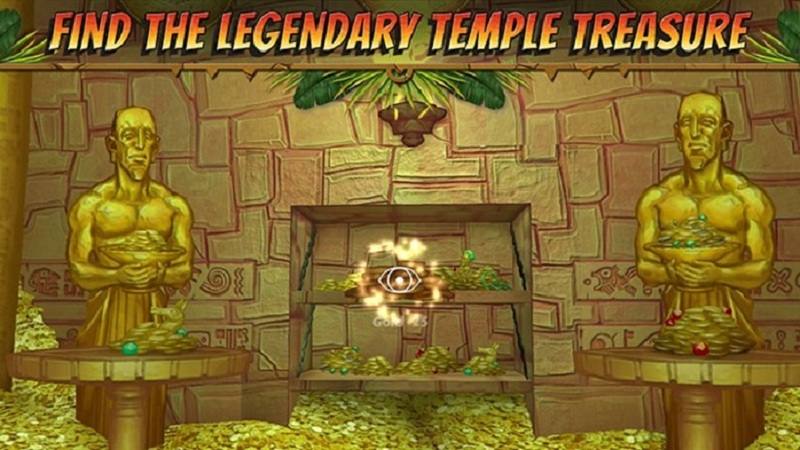 The action takes place in the ancient Aztec temple. 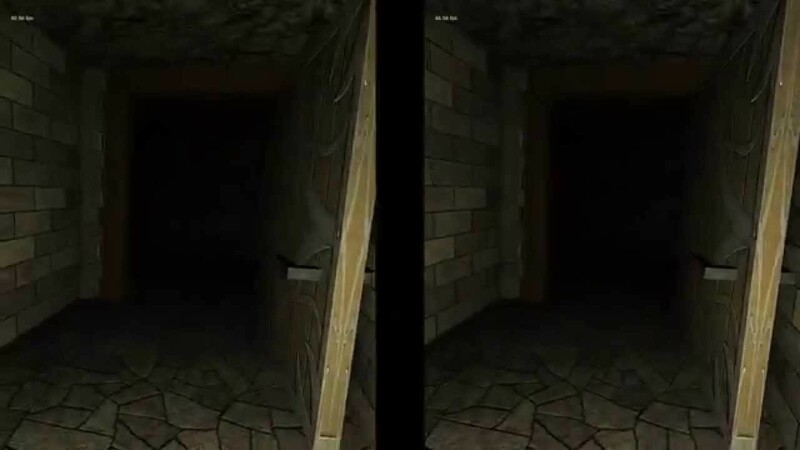 The player is looking for different items in order to discover the hidden rooms and reveal the puzzle which will help them to escape. Earlier the photos were flat. Fortunately, with the development of information technology, you can be in the center of the composition. The Photo Sphere community provides us with the best worldwide examples to make us enjoy the art. If you are keen on virtual reality culture, Orbulus as the best Google Cardboard VR app makes you a center of the photo. 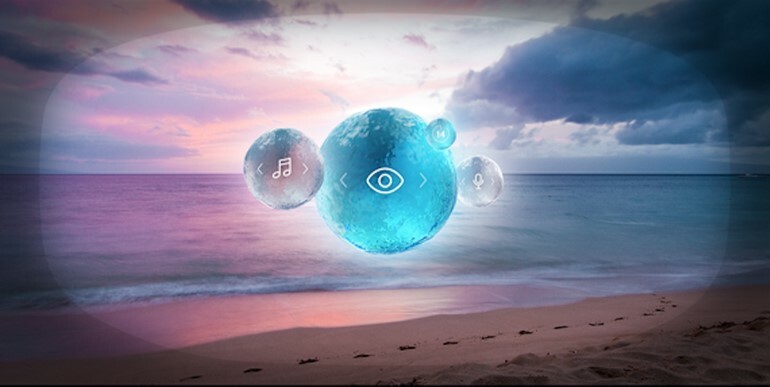 You are able to see the photo as your own environment in 360. Proton Pulse is an arcade-style brick breaker in virtual reality. The title is an adaptation of the famous brick breaker of 1975. 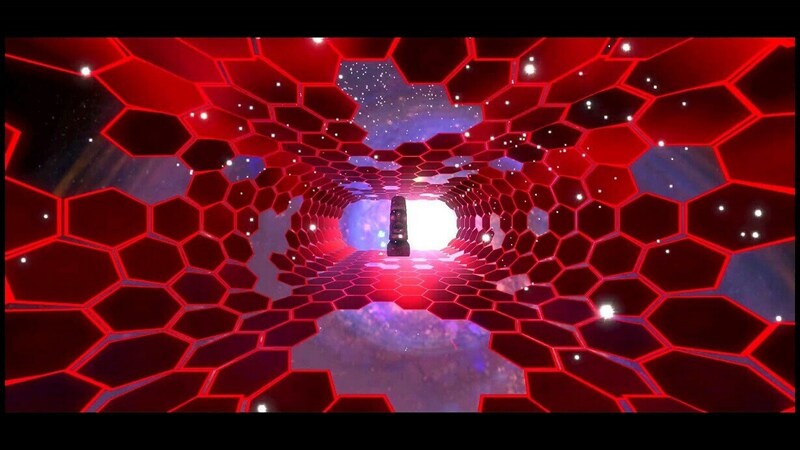 Fun, fluid, minimalist, accessible and colorful, it is simply an excellent virtual reality game. 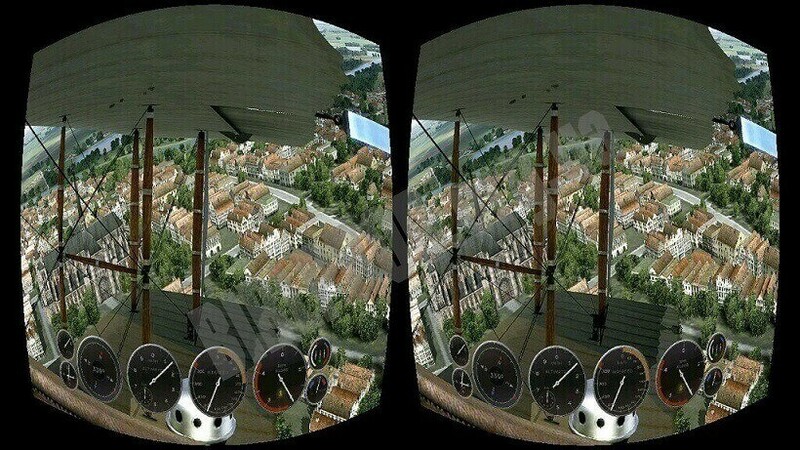 If you don’t know what Google Cardboard apps and games to download in order to explore your headset, try this one and you won’t be disappointed. Fulldive is a virtual reality platform where you can find 3D and 360 photos and videos, browse and download VR apps. If you enjoy using Google CardBoard apps, try this one and immerse yourself in the wonderful world of virtual reality. Looking for more iPhone VR games? 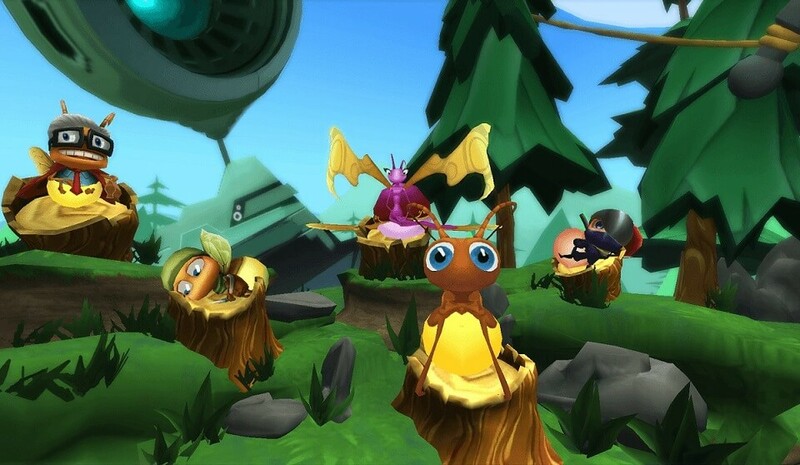 We would recommend you Lamper VR: Firefly Rescue. The virtual reality game is about a little lightning bug which is exploring woods and makes friends. The bug fights its enemies with special power-ups. Maybe it’s not the most unusual and innovative among the Google Cardboard apps, but it’s still a good runner in virtual reality. FastHit VR is one of the iPhone VR games for Google Cardboard. It has 45 levels and 17 sceneries. It’s next to impossible to talk about Google Cardboard apps and games and not to mention a runner. 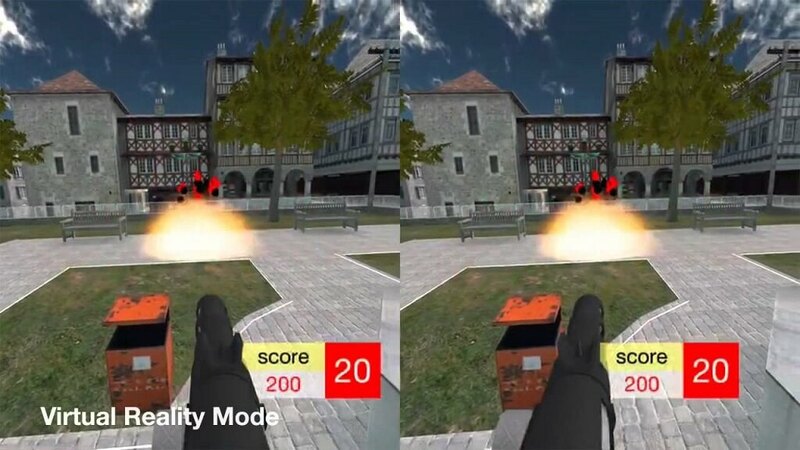 It’s a fast-paced runner, so if you would like to succeed in this VR game, just shoot as fast as you can. It will be an excellent addition to your virtual reality applications if you like shooters! While discussing iPhone VR games, we should not forget about End Space VR. 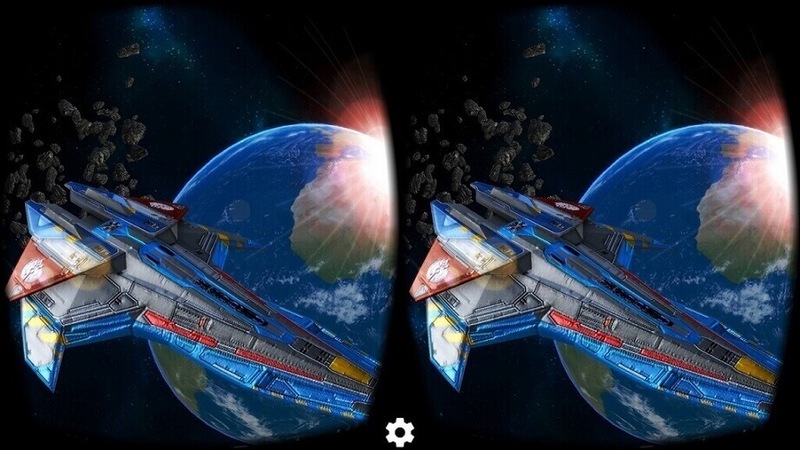 It’s an arcade space shooter you can play using Google Cardboard. In this VR game, you will pilot a space fighter and defeat enemies while participating in space battles. In addition, End Space VR offers the best virtual reality experience among Google Cardboard apps. In this game, you can experience the post-nuclear world in virtual reality. 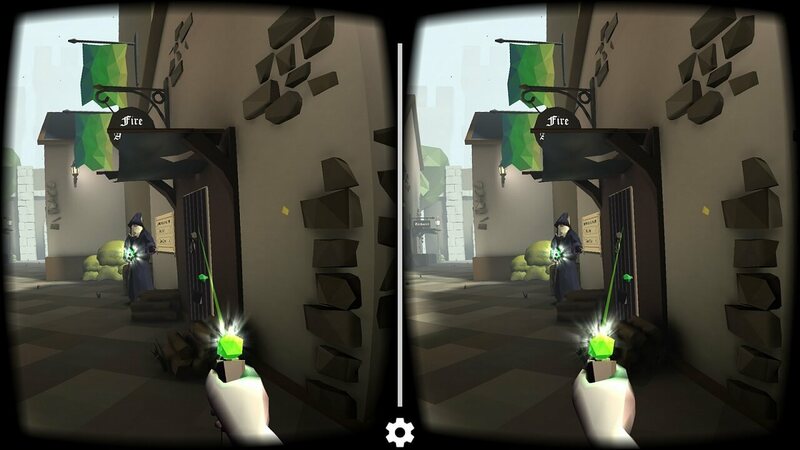 It’s one of the iPhone VR games where you need to complete a particular mission. 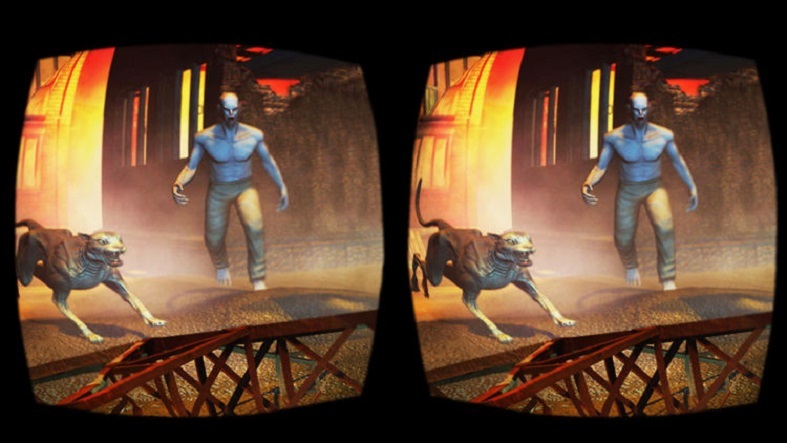 The virtual reality game consists of quests and includes various locations. If you are a fan of Google Cardboard apps, you will definitely love this game! 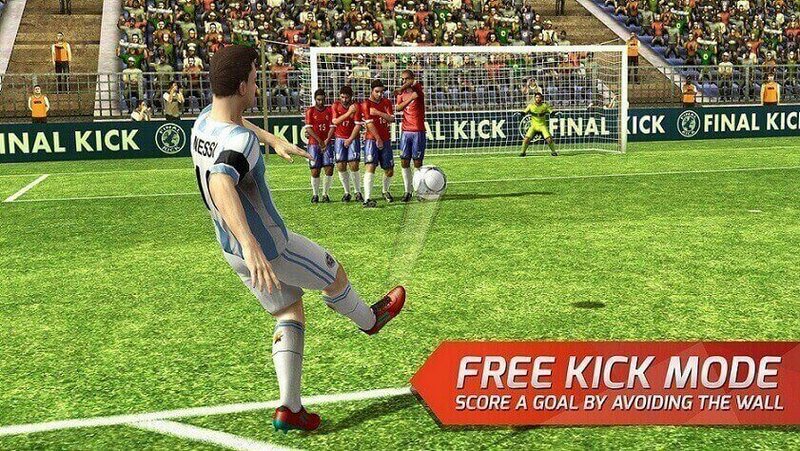 If you are interested in football and would like to try it in virtual reality, Final Kick VR is an app for you. We would be wrong not to mention it while talking about Google Cardboard apps. It’s one of the virtual reality apps that offers you a possibility to play with the top-notch football teams from all over the world. The VR app is available for both iOS and Android. 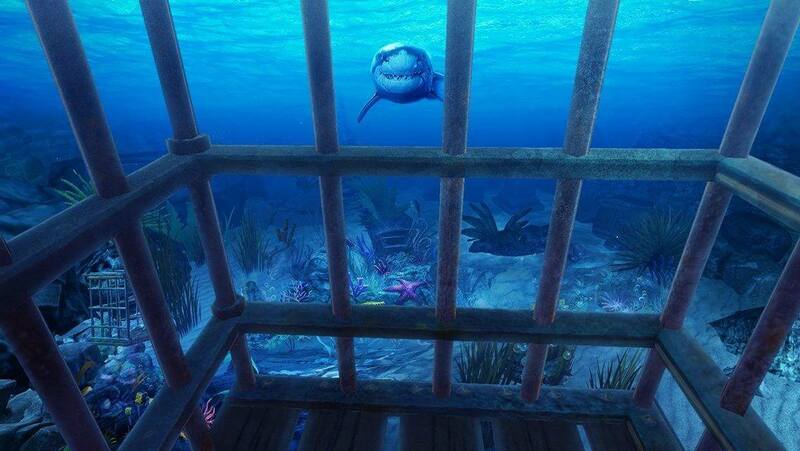 Are you looking for the virtual reality apps where you can see shark attacks, sinking ships or the coral reef? We have tested Google Cardboard apps dedicated to the sea world and we would highly recommend the VR Abyss to you. 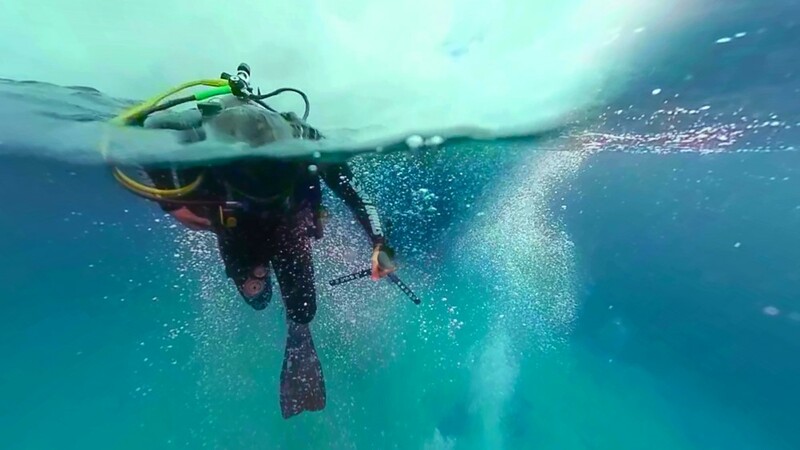 If you are afraid to dive, but you are willing to see the ocean depths, you should download this VR app. It’s one of the best Google Cardboard apps which highlights the sea world. 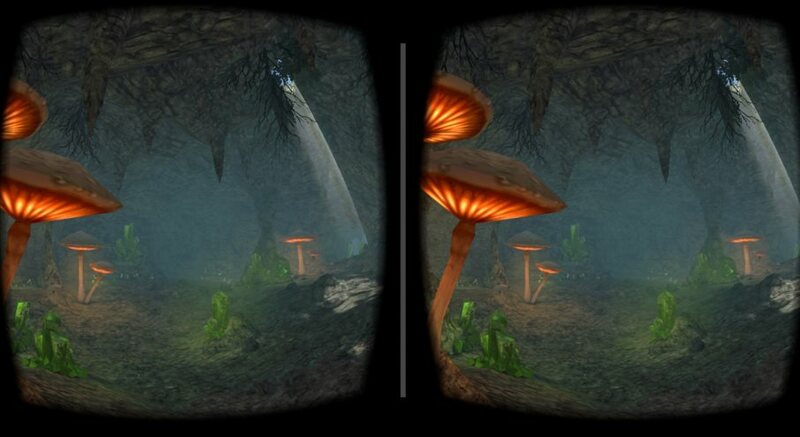 Among all the Google Cardboard apps, it’s probably the first time the caves are featured in virtual reality. You can also use this app without VR headset. It’s a very unusual experience for the fans of virtual reality apps.